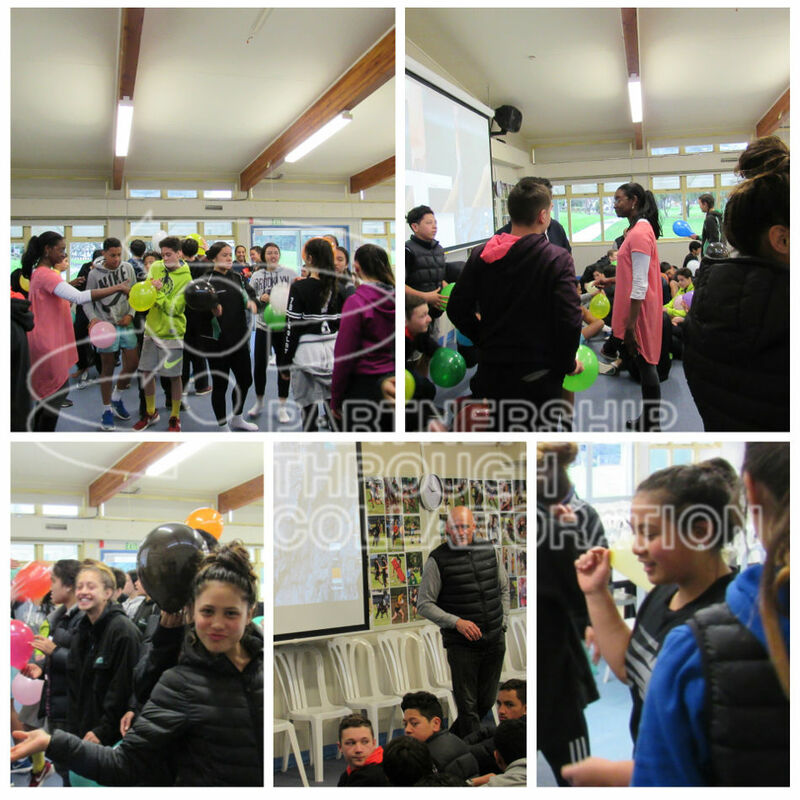 PTC's Indigenous Sparks™ held a science and physics workshop at two schools in 2015. The students engaged in a series of practical physics investigations leading to a mathematical relationship. The focus centred around the application and understanding of Newton's laws of motion in everyday scenarios.